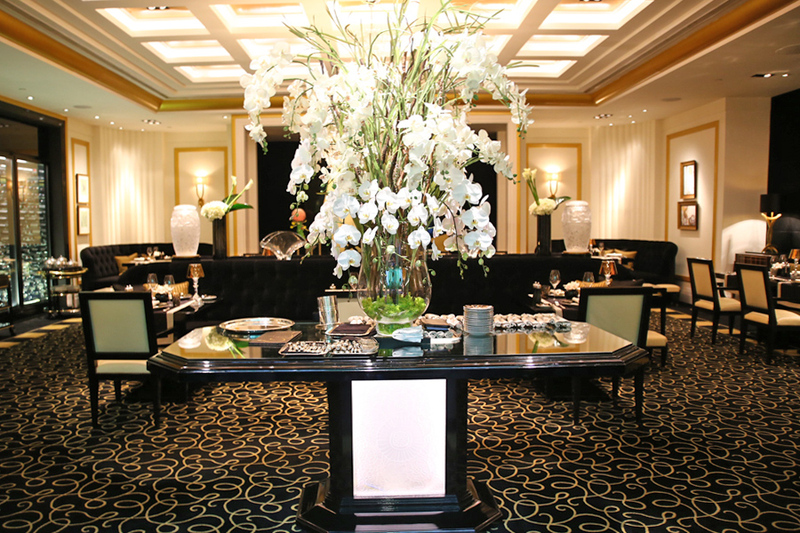 [Updated June 2018] Joël Robuchon Restaurant located at Resorts World Sentosa (RWS), Singapore’s only 3 Michelin starred restaurant will close at the end of June. 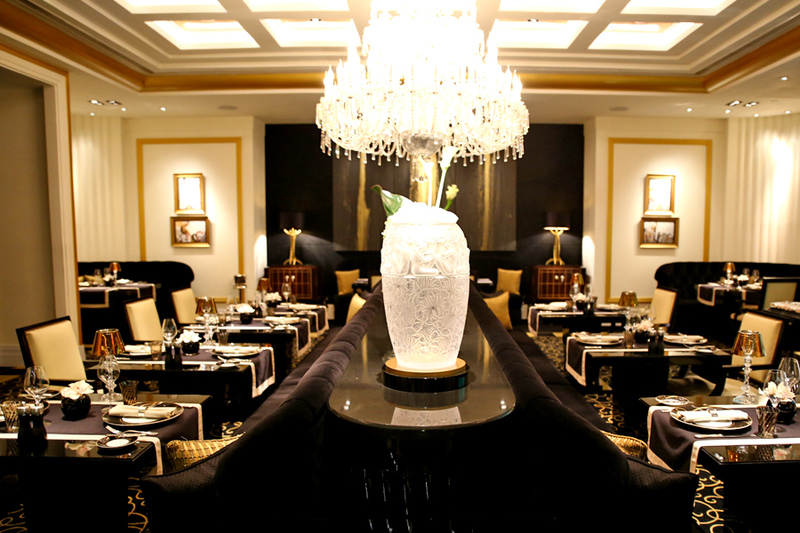 Its sister restaurant L’Atelier de Joël Robuchon – awarded with 2 Michelin stars, is likely to be relocated to another venue at Orchard Road. Their last day of operation will be on the 30th of June. 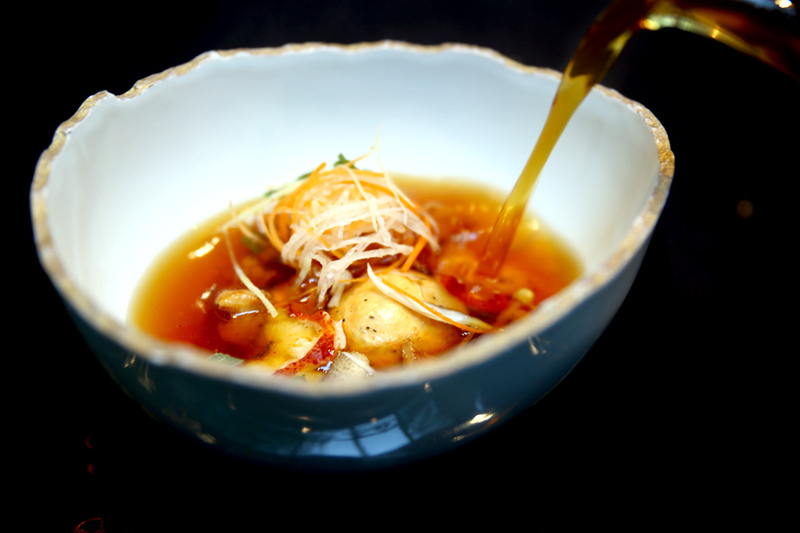 In a way, this also means Singapore has ‘lost’ 7 Michelin stars this year, with Restaurant André closing its doors in February. Could price be a factor as well? 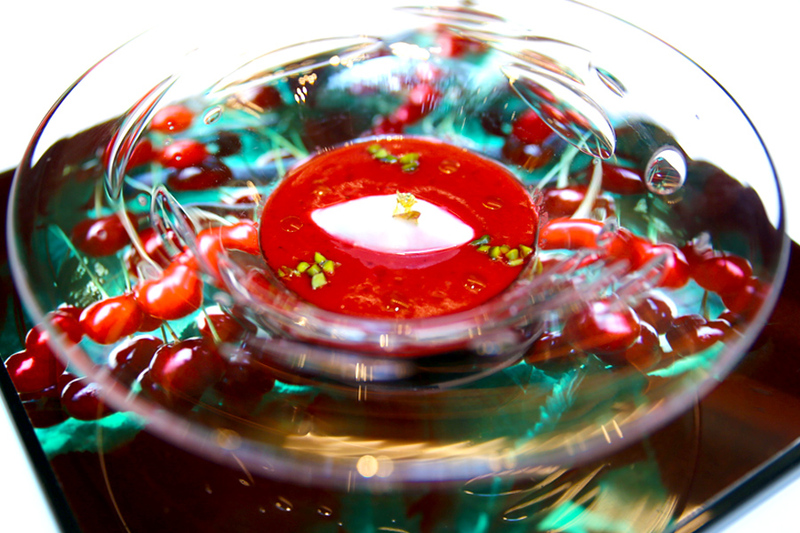 Using the Tasting Menu as an example, before being awarded the stars, a Vegetarian Tasting Menu was priced at $208. It then went up to $308, then $478. More than double in price. 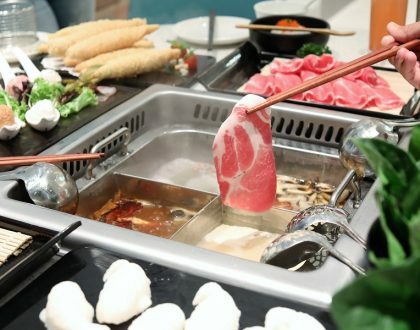 Price for a full Degustation Menu is currently at $548++, after a number of price adjustments (I knew as I needed to update this page on the pricing quite a number of times.) Not entirely how many diners can afford that kind of money. 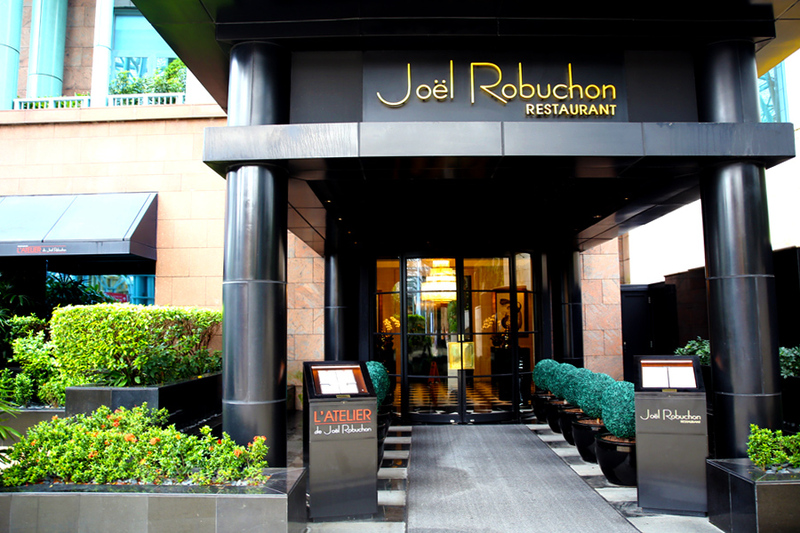 [Original Entry] Joël Robuchon Restaurant at Resorts World Sentosa RWS is awarded 3 Michelin stars in the Singapore Michelin Guide 2017 and 2016, making it Singapore’s 1st and ONLY 3 Star restaurant. 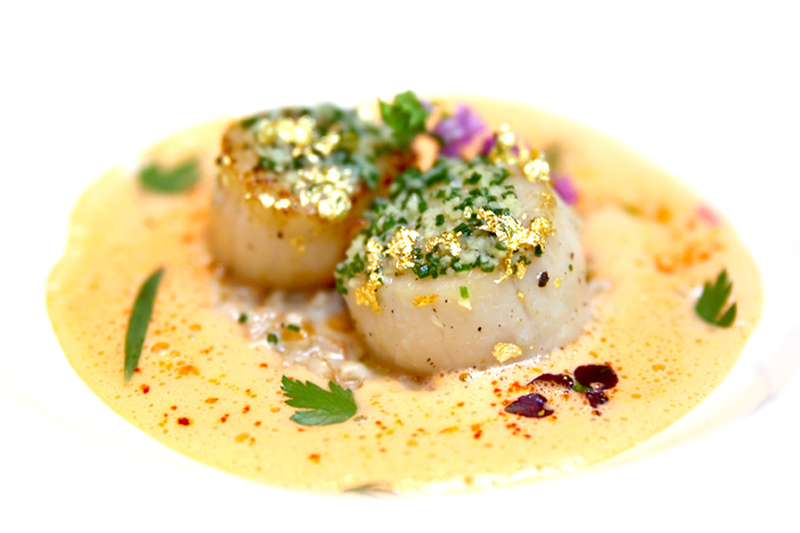 Next door L’Atelier de Joël Robuchon is awarded 2 Stars. No major surprise. 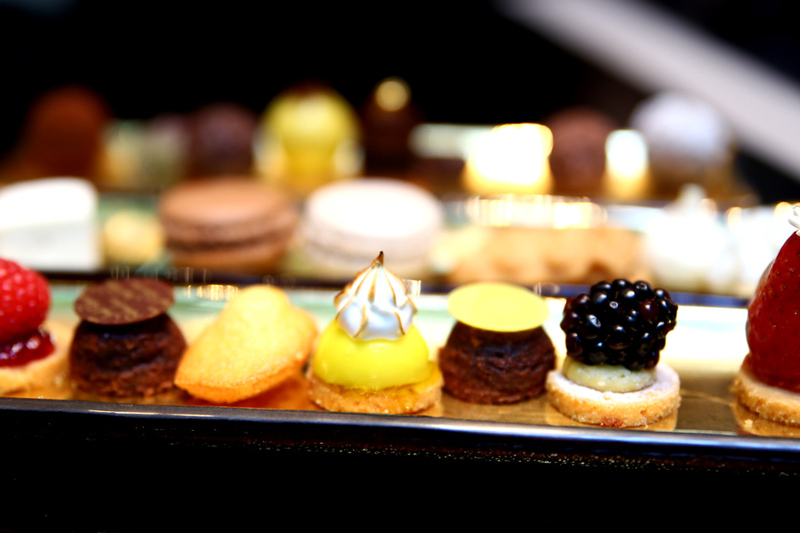 Joël Robuchon himself is one of the world’s most decorated chefs with 30 Michelin stars – the most of any chef in the world. 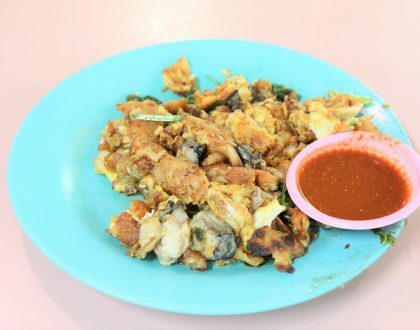 Singapore’s Michelin Guide was not without its fair share of controversies. The fact that RWS is a sponsor (though Michael Ellis, International Director of the Michelin Guides has on record said that “independence from sponsors or partners is non-negotiable”); the lack of Italian restaurants on the list; and that Restaurant Andre which was expected to get 3 stars, went home with ‘only’ 2. 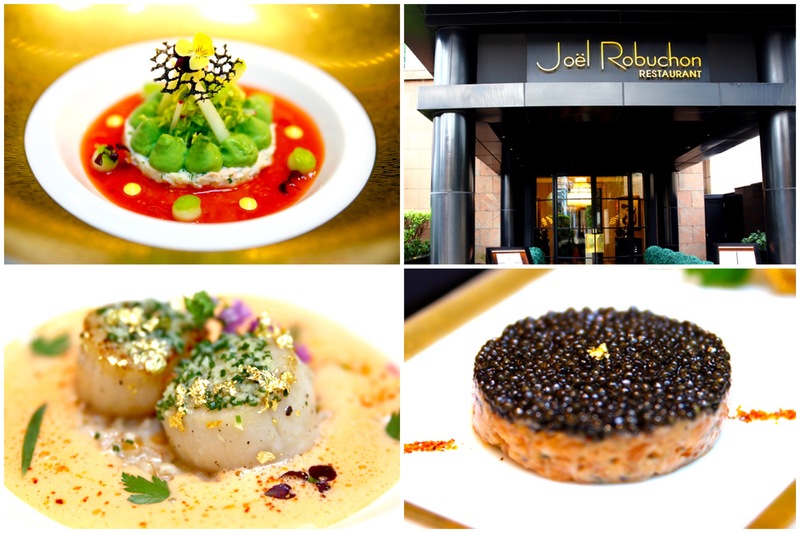 Did Joël Robuchon the Restaurant, or Joël Robuchon the person win? Let us leave those aside for now. 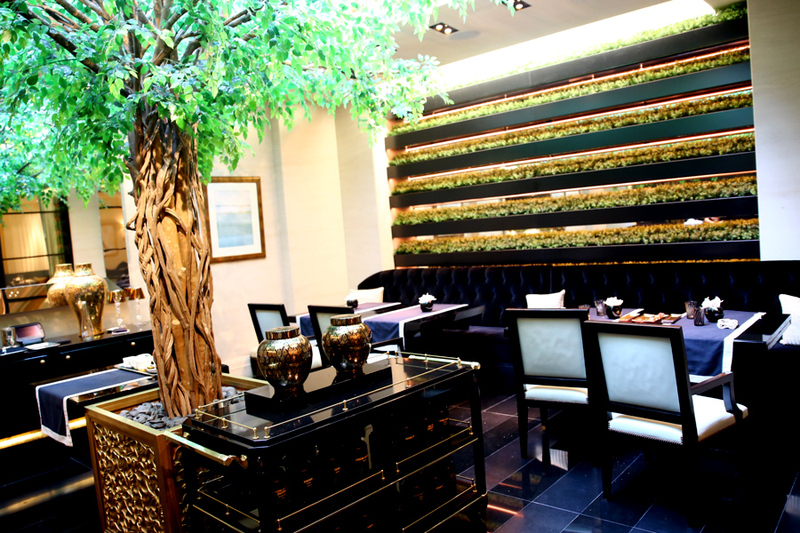 The dining room is indeed classy, luxurious and elegant, designed like a family dining room in an art deco-style hotel. The group of us particularly liked the outer winter garden room which felt more private and cosy, enhanced with natural lighting and a fake tree. Mood was also not stiffering. 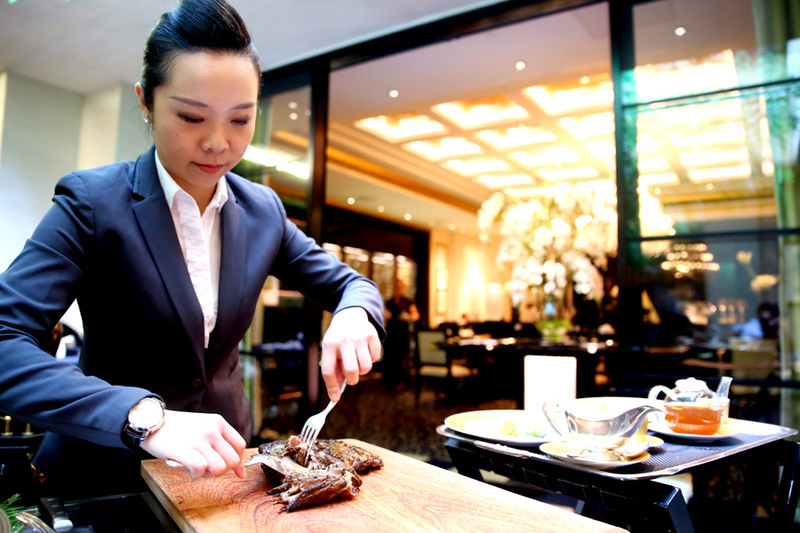 While some fine dining restaurants in Singapore actually suffer from a lack of manpower and attentive service, the standard here was adequate, though not as detailed and personable YET expected of a restaurant of this caliber. Good enough, though didn’t WOW. Can we say that about the food as well? Take note: Lunches WERE available during Saturdays, but this options has been removed. 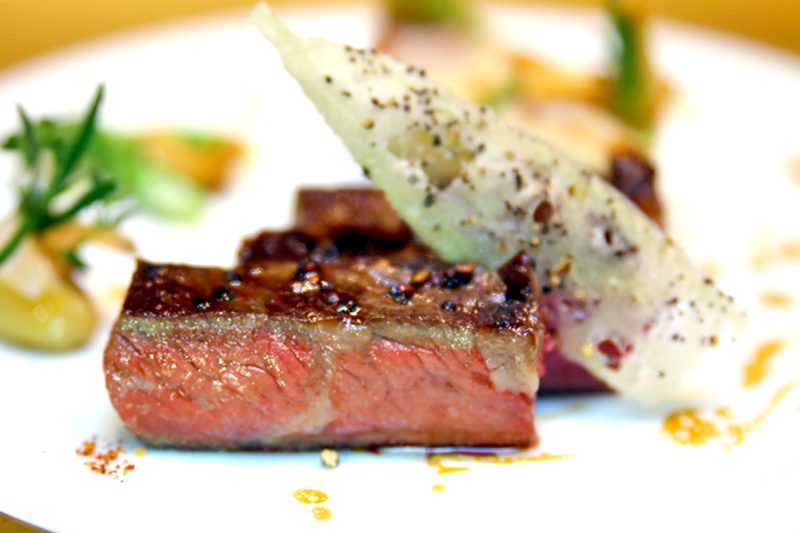 The Dinner Menu is priced at $348, $408 (previously they were $248, $298, $348) for the “Menu Appetit”, and $548 (increased from $498) for a full tasting menu. 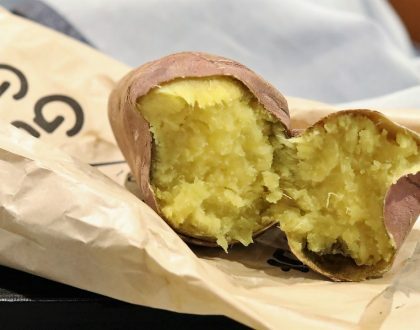 Months down the road and if you ask what I (and my friends) would remember of this meal, the reply would be – the breads (oh yes, the breads), the famed mashed potato and the dessert trolleys. See it as a good or ‘bad’ way. Both the start and end of the meal were impressive. Those in the middle, some forgettable. What did I just have again? 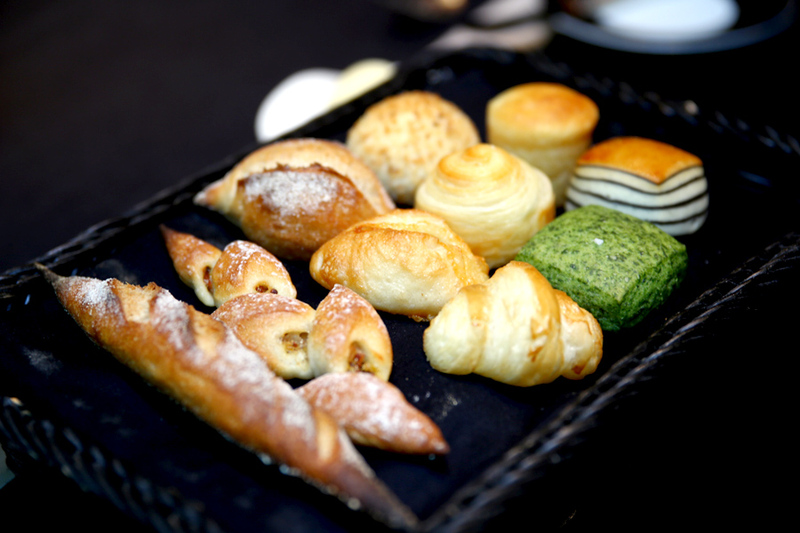 Almost all the warm breads served, from spinach, foie gras, and onion flavoured ones had varying merits of buttery-ness, aroma, fluffiness and taste. 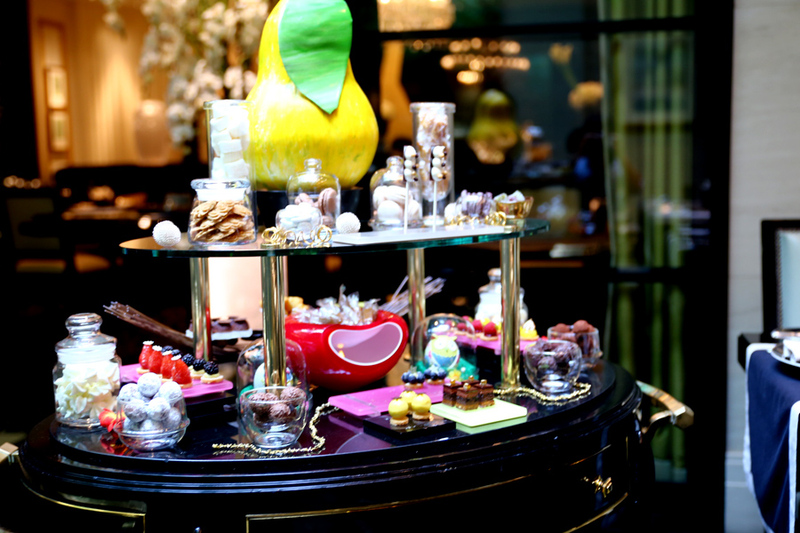 Like a child in a toy shop, we were easily thrilled by the selection in both the dessert and petit four trolleys, where we could pick our favourite (ie most appetising looking) sweets and chocolates. 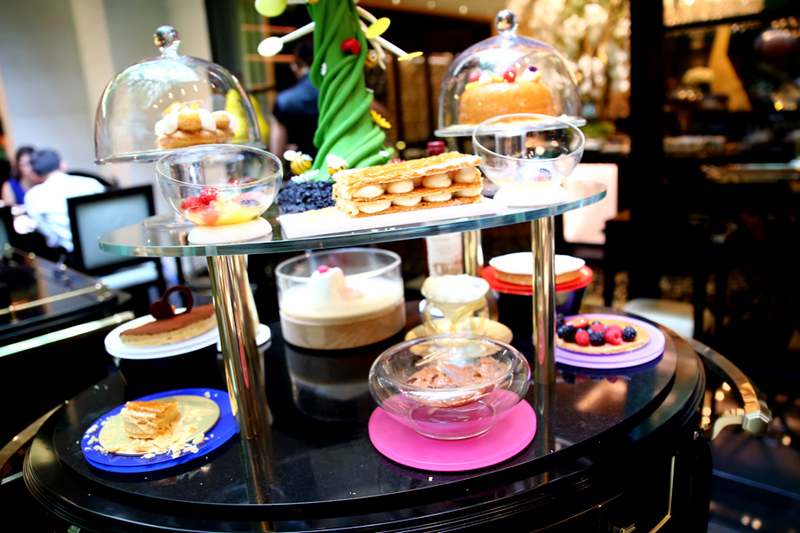 Chocolates were of top-notch quality, while cakes contained some hits and more misses. Mainly too sweet, also lacking in aesthetics. So it depends what you pick. 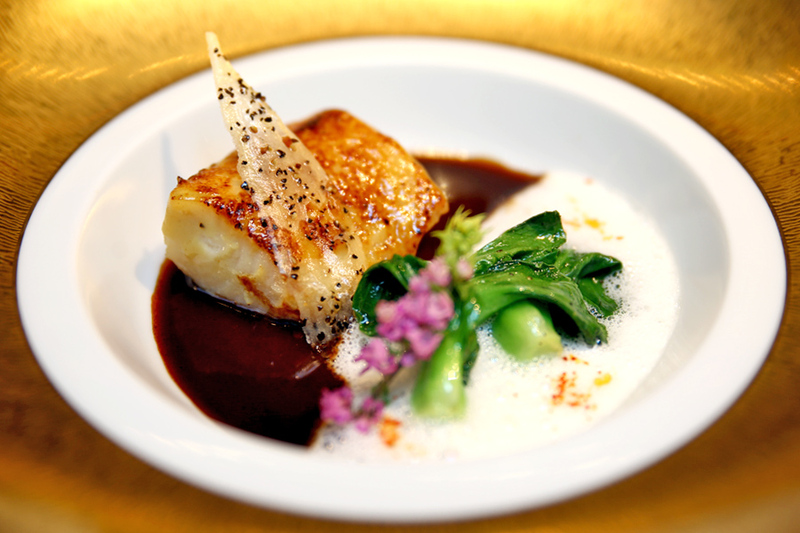 Some of the stand-out dishes included Le King Crabe – Seasoned king crab meat, avocado and crunchy vegetables on tomato coulis; Le Caviar Imperial – wild salmon tartare with Imperial caviar and saffron crisps; Le Black Cod – caramelised black cod with bok choy and Malabar black pepper sauce. 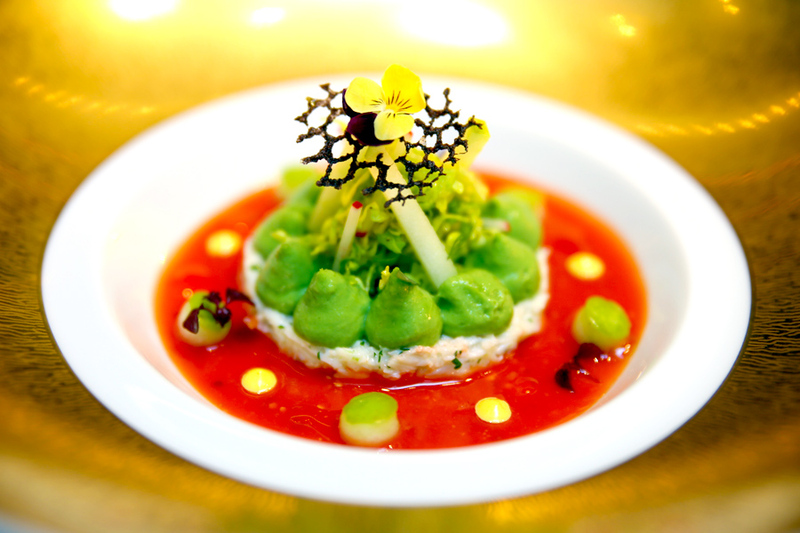 I particularly liked the Le King Crab which had a balanced play of textures and taste, the king crab coming across as fresh, meaty and sweet, avocado for that suitably added creaminess, and tangy coulis for a spring in the final step. 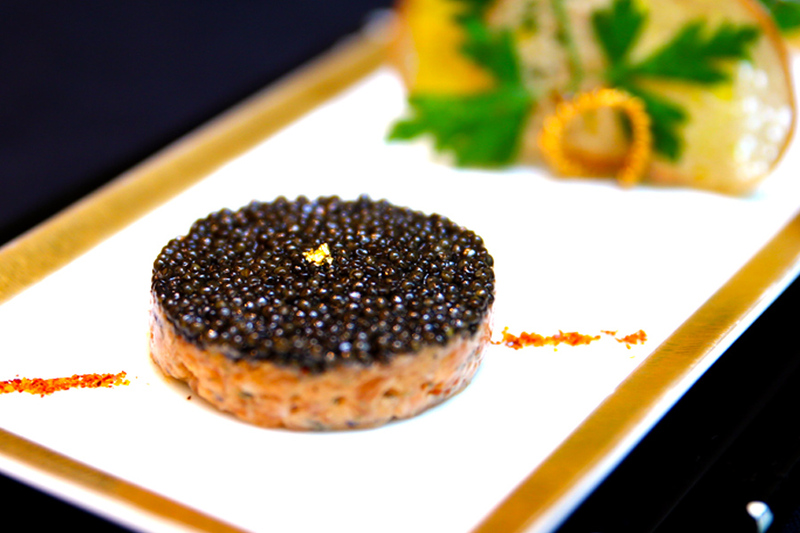 While tartare is not my typical order, this version came luxuriously presented, every caviar neatly in placed and lined up to enter the mouth. The mouthful was sublime – creamy, velvety smooth, and full of flavour and freshness. At the end of the meal, we all thought that it was a predictable but respectable classic French meal. 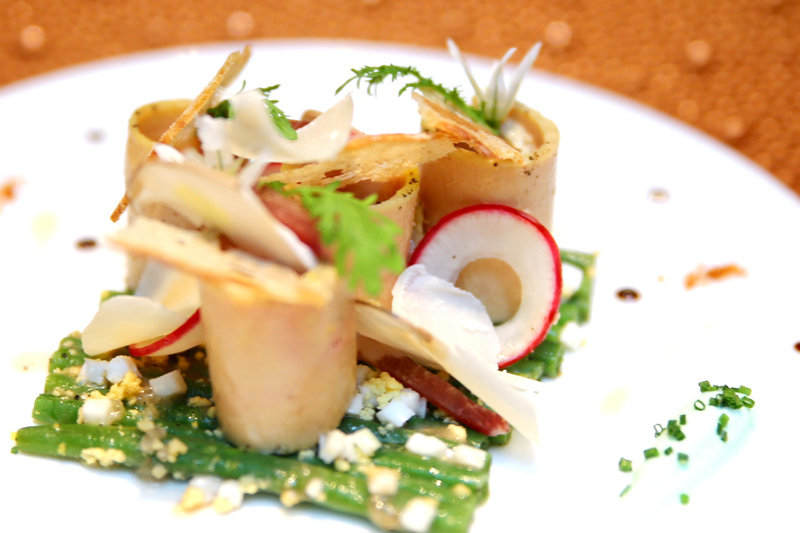 Perhaps lacking in some surprise elements, and more dishes that would truly stand out. 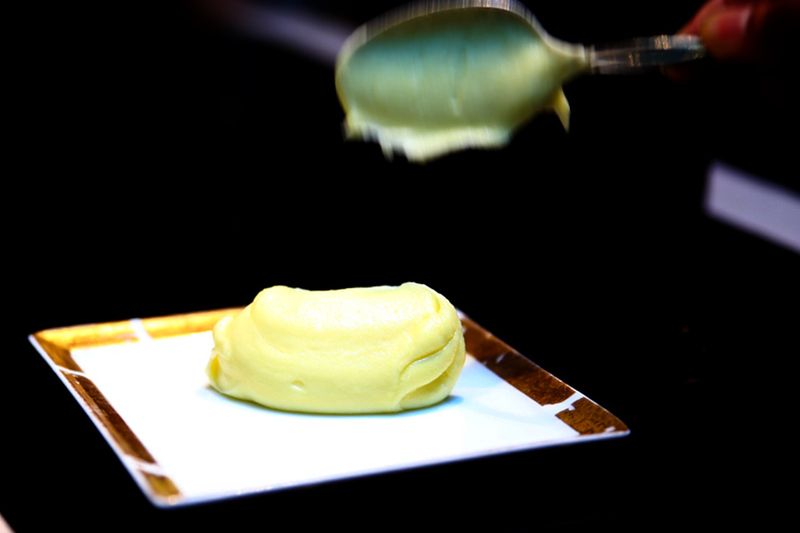 Back then, I figured that Joël Robuchon Restaurant would comfortably land itself 2 Michelin stars, and perhaps 3 if there was nobody else. ”It’s a …. 2.5?” was what I told my dining partners. Of course, we know what the inspectors think now.